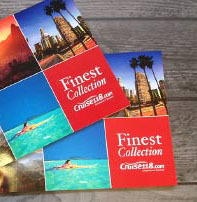 Princess Cruises offers something for everyone. With an innovative fleet of ships and a diverse range of itineraries; foodies, adventure-seekers and sun-worshippers alike will find a cruise that is absolutely perfect for them. But which Princess cruise ship is best for your holiday needs? Let us help you discover what type of Princess you really are. If you want your cruise to be all about food, you have two fantastic ships to choose from. Regal Princess and Grand Princess both boast traditional grills, cafes, pastry shops, ice cream bars and several casual dining venues, while Regal Princess in particular is known for its speciality dining. This might come at an extra cost, but the multiple courses, themed dinners, authentic cuisine and intimate settings are well worth it. 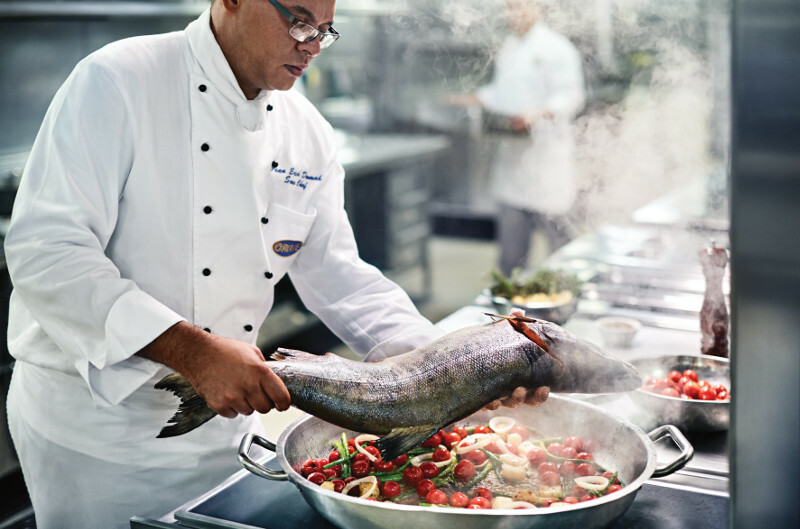 The Chef’s Table Lumiere combines a behind-the-scenes galley tour with your culinary journey, while Sabatini’s serves Italian cuisine celebrating the country’s culinary heritage. Adventure-seekers, rejoice! 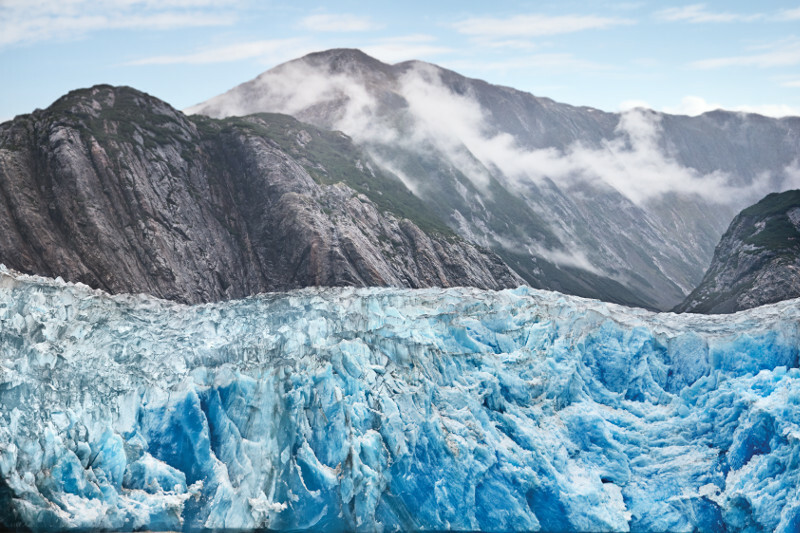 Emerald Princess is armed with a range of fascinating shore excursions and an extensive programme of Alaska cruises that will satisfy your craving for action and exploration. Trek through Totem Bight State Park in Ketchikan, gaze upon breath-taking glaciers in Juneau and discover the gold-mining history of Skagway. 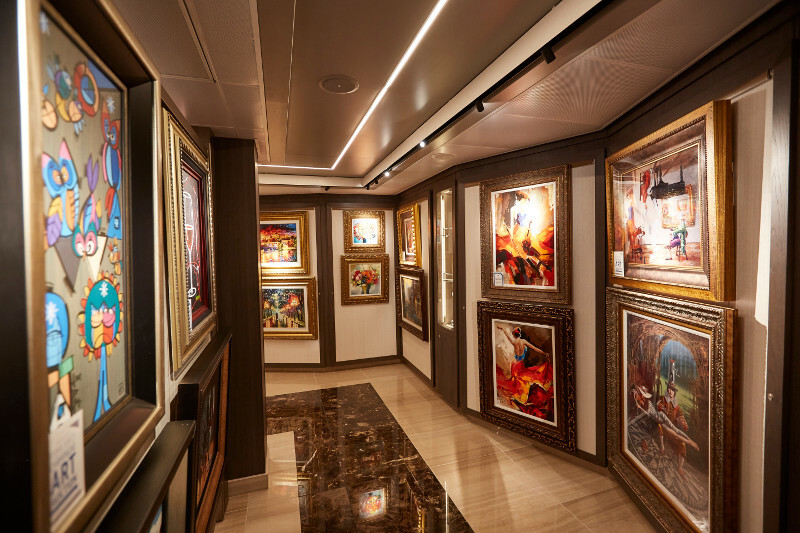 Based in China all year-round, Majestic Princess is the perfect ship for cultural cruisers. Sailing from Shanghai to Japan and Korea, she is dedicated to immersing passengers in the unique culture and customs of this fascinating part of the world. Dine from authentic Southeast Asian, Japanese and Chinese menus and enjoy itineraries taking in the best of Asian culture, such as the Majestic Grand Asia fly cruise. 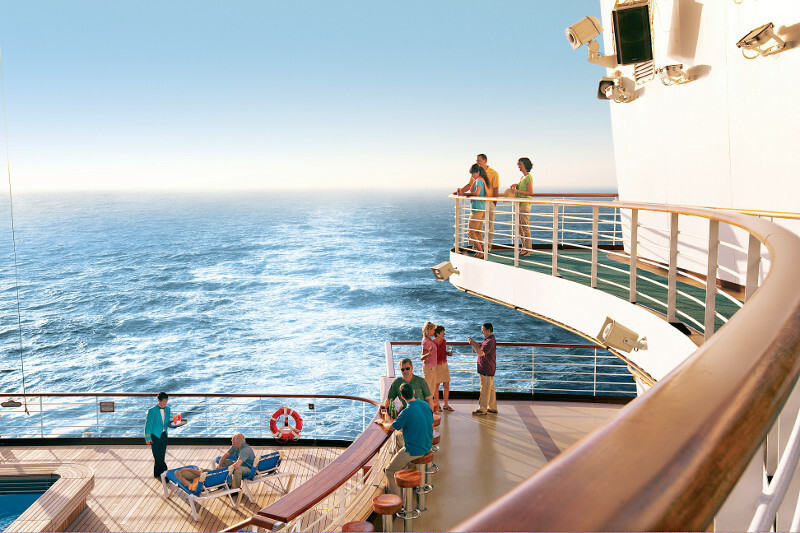 If you are a sun-seeking Princess, step on-board the sparkling Star Princess cruise ship. The relaxing ambience and tantalising dining are the perfect accompaniment to her sun-soaked itineraries. Imagine relaxing on a bright white beach in beautiful Hawaii, or strolling across the sand on the California coast. Then there is Mexico: a paradise of crystal clear water and amazing sea life. Plus, you have Tahiti, a gorgeous mix of black sand beaches, tumbling waterfalls and lush mountains. Sapphire Princess is an indulgent cruise ship catering to your every whim, but that doesn’t mean it isn’t perfect for families. You will be made to feel welcome as soon as you step on-board, while Sapphire Princess also boasts Two Bedroom Family Suites that will help the whole family feel right at home. 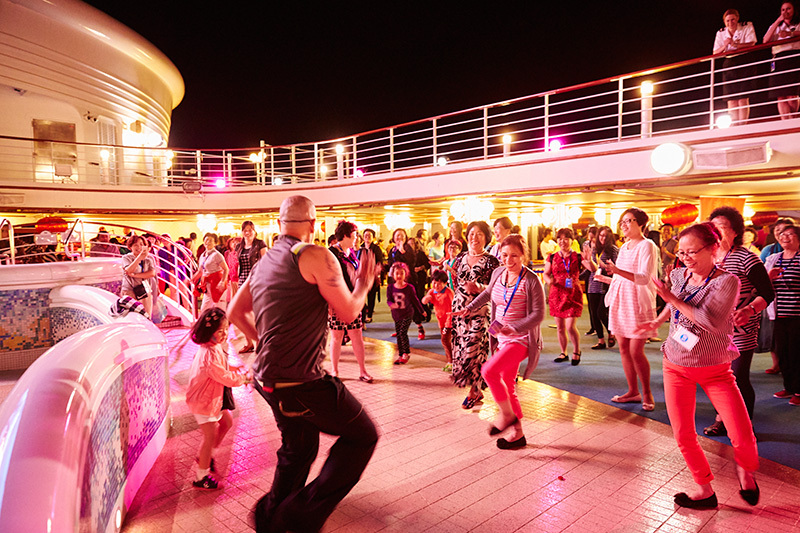 Elsewhere on the ship there are dining options for even the fussiest eaters, as well as swimming pools, fascinating Discovery at Sea programmes and three fun-packed kid’s clubs. From a breath-taking piazza-style Atrium to the dramatic views from the glass-floored SeaWalk, everything on-board Royal Princess is designed to take your breath away, including The Sanctuary and the Lotus Spa. The Sanctuary is an adult-only retreat away from the main bustle of the ship, where guests can enjoy signature beverages, light meals and al fresco massages. The Lotus Spa is even more indulgent, offering facials, stone therapy massages, detoxifying ocean wraps and an aromatherapy thermal suite. Then there is the Princess Luxury Bed. Created in collaboration with sleep expert Dr. Michael Breus and HGTV designer Candice Olson, it features a scientifically engineered mattress and bed springs, a plush two-inch pillow top, European-inspired duvets and 100% luxurious Jacquard-woven linens. Absolute heaven! Would you like to experience one of these Princess cruise ships for yourself? If you want to book a voyage or aren’t sure which ship to sail on, call our Cruise Concierge on 0808 1234 118 for advice.